SimiSodaPop | A Refreshment Of Bubbly Gossip! | Beauty, Fashion, Food and Entertainment: Samantha Jade Releases New Song "UP!" 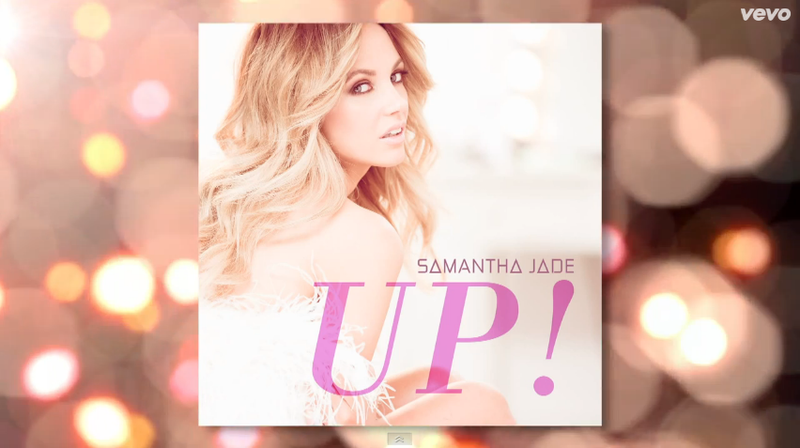 I'm so happy to see the very beautiful and talented Australian singer Samantha Jade release a new song titled "UP!". I love the energy of this new single and just can't get enough of it! I think it fits Samantha's style perfectly and I can see it doing very well on the radio!